Torchwood coming to the US. I’ve been a little busy, so I missed the announcement that Torchwood is coming to Starz. I’m cautiously optimistic about the news. FOX had been interested in bringing the show to the US but ended up passing. That was fine by me since there were rumors that they planned on making changes to Captain Jack’s omnisexual nature. Captain Jack as a straight man?!? As if. Read more about the new show at MTV news. 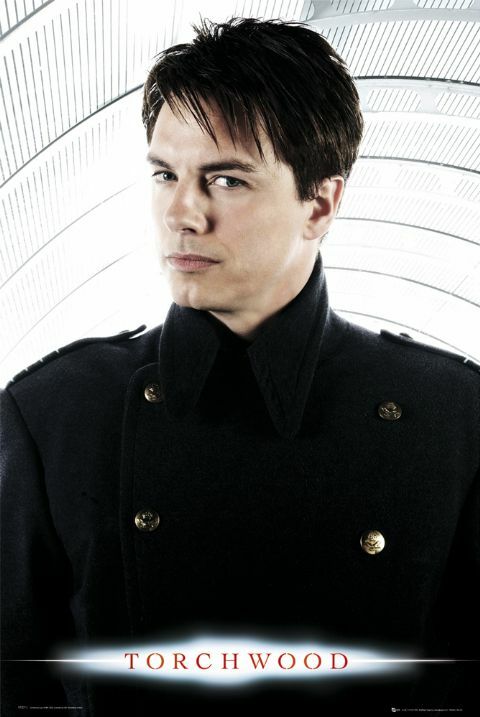 Categories: Entertainment & Pop Culture, Television | Tags: Captain Jack, John Barrowman, Starz, Television, Torchwood | Permalink. Categories: Entertainment & Pop Culture, Television | Tags: HBO, trailer, True Blood | Permalink.